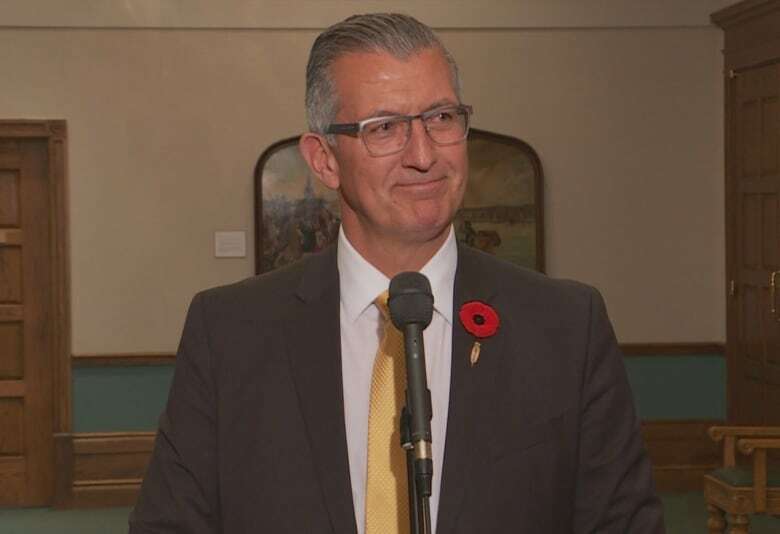 After 17 years in politics, former premier and MHA Paul Davis has called it a career. Thursday marked his last day as a sitting MHA in the House of Assembly, something Davis calls bitter-sweet. "I never really planned what I wanted as a legacy, but things that have happened along the way ... sometimes you do small things that have big impacts and there's a couple of those that stick with me," Davis told reporters during his final scrum inside Confederation Building. Davis's career brought him moments of pride, he said, including introducing legislation for first-time homebuyers, but one moment in particular stood out as he reviewed his career on Thursday — the Bell of Hope. Davis spoke about discovering a bell in a cancer treatment facility in Prince Edward Island in 2014 that patients would ring after defeating cancer or reaching a milestone. He also spoke about his own battles with cancer and how the Let Hope Ring program went to the top of his priority list after his discovery in P.E.I., three years after his own victory. "I made a couple of phone calls ... I contacted my friends at Bliss Murphy [Cancer Centre] and I said, 'we got a project we got to do,' and it wasn't that far after that that the first bell went up. I was there to unveil it in the Health Sciences Centre," he said. "Since then they've put bells in every unit .. So sometimes those little things are the big things. It's not about buildings. Legacies are about people." 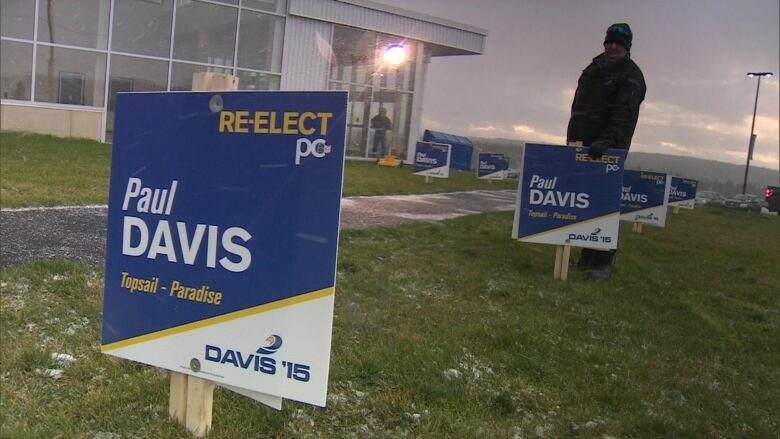 Before running provincially, Davis spent nine years in municipal politics. He also had a 25-year career as an Royal Newfoundland Constabulary officer. While Davis is walking away from politics —and reiterated he will not be running in the upcoming federal election — he said he will be kept busy with various volunteer organizations. He added he has no commitments just yet. "I certainly see myself working somewhere in the future. Those kinds of roles obviously would be of interest to me as well," he said. "I'm kicking tires and that kind of thing, and I get the scattered phone call, but right now I'm not committed to anything at this point in time," he said. "We'll see what happens, the first time in my life where I'm walking off the edge and I don't know where I'm going to land."